The mounting grassroots pressure for Sunday liquor sales that made itself felt at the Capitol last year has already spawned a raft of related legislation in 2015. So far, members of the Republican majority have introduced six bills on the subject in the House. Leading the way is Rep. Steve Drazkowski (R-Mazeppa), who has offered three variations on a theme: a full repeal of the Sunday sales prohibition HF115), a measure to allow municipalities to opt into Sunday sales HF130), and a proposal to launch a Sunday pilot project in Anoka, St. Louis and Winona counties HF131). 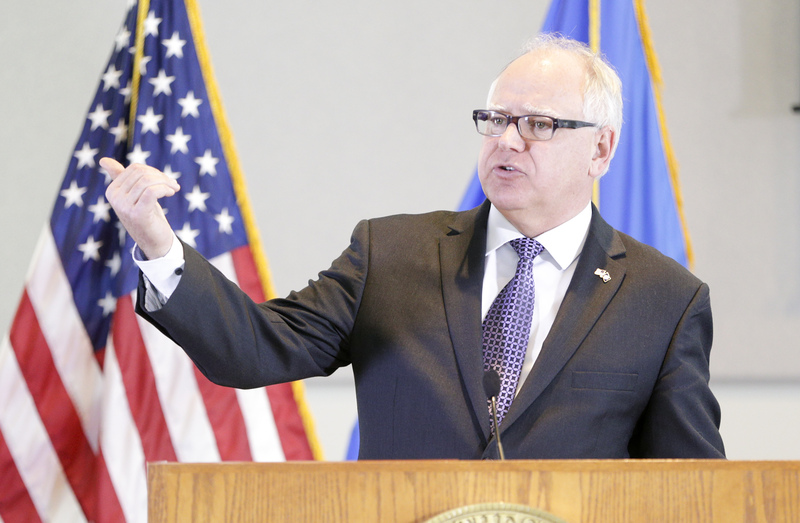 Drazkowski credits public engagement on the issue for his newfound sense of optimism, but he knows any such move will continue to elicit fierce opposition from its two perennial foes – the Minnesota Licensed Beverage Association, which represents liquor retailers, and the Teamsters Union, which fears the move could cause its contracts with liquor suppliers to be reopened. No matter what becomes of the Sunday sales push in 2015, however, the fireworks are sure to fall short of the liquor-generated drama of the 1915 Minnesota Legislature, when distilling interests engineered a victory in the battle over the speakership of the House only to lose the war to keep Minnesota a mainly wet state. 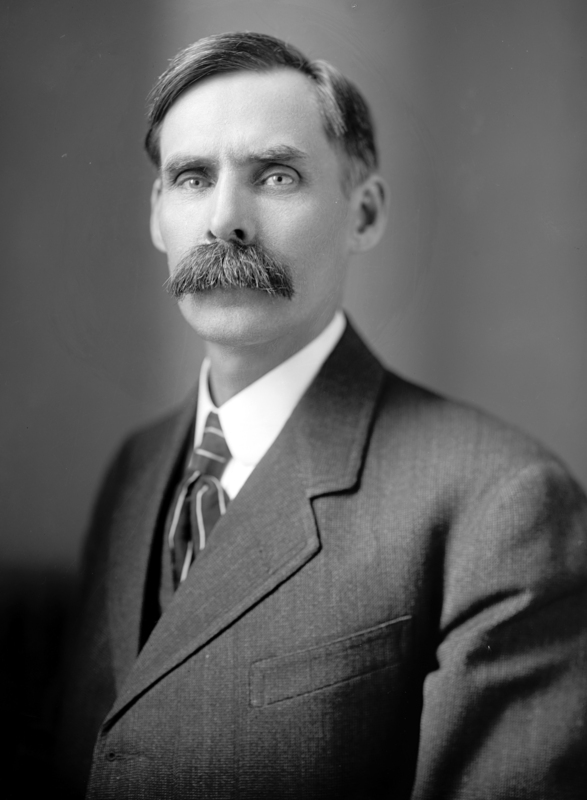 Though national Prohibition – whose enabling legislation would bear the name of Minnesota Republican Congressman Andrew Volstead – still lay six years away, the temperance issue loomed large in Minnesota’s 1914 state elections. In his book, “The Minnesota Legislature of 1915,” St. Paul Daily News government reporter Carl J. Buell called it the “one vital question” hanging over the campaign. Under local option, Buell wrote, “The farmers who occupy the surrounding country are wholly shut out from any voice in the matter; yet they must come [to town] to trade; their older children must go there to school; and there is the social center where they must seek entertainment and religious and moral instruction…. In an age when farming remained a very labor-intensive proposition, the rural population accounted for 59 percent of Minnesota’s 2 million residents as of the 1910 U.S. Census, and the proportion was greater still outside the immediate vicinity of Minneapolis and St. Paul. So the specter of county option promised to put most of the state squarely in the dry column. And the results of the 1914 election left little doubt that allies of the Anti-Saloon League had won working majorities in House and Senate alike. That scenario touched off a furious scramble among liquor interests to build a fire-break around the local option system then in law. According to Buell, the influencers who sprang into action on their behalf included a former Republican lieutenant governor, Edward Smith, and “agents of the Northwest Telephone Co.” Buell offers no explanation of the telephone company’s interest in the alcohol issue. The ranking eminence among the pro-wet lobbying corps was Edward Claggett, a political operative and patronage seeker of considerable renown in his time. 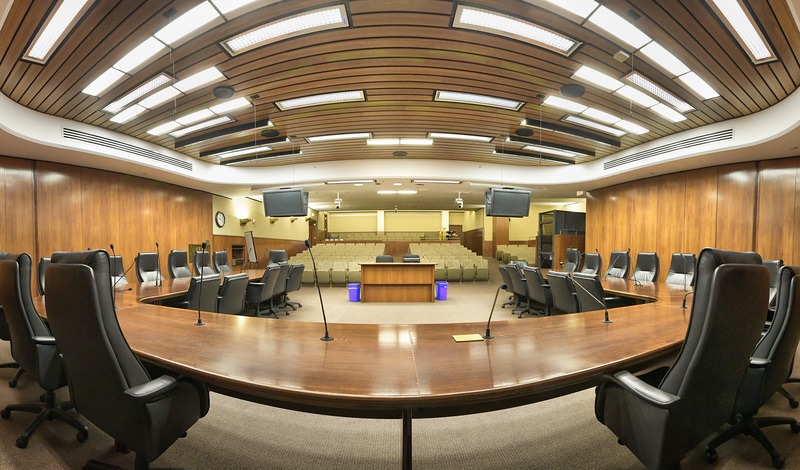 A former Mille Lacs County sheriff, he served as sergeant-at-arms during the first legislative session held at the current Capitol, which opened in 1905. Claggett was subsequently appointed superintendent of the State Capitol Commission, but that came to a bad end: He was compelled to resign that post after he was identified as the author of a “slanderous pamphlet” (Buell’s words) about then-Gov. 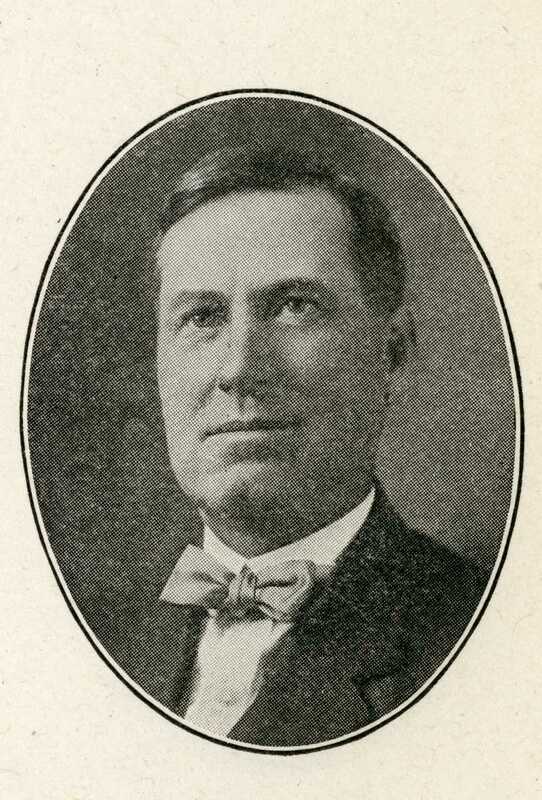 John A. Johnson during the 1904 gubernatorial campaign ultimately won by the Democrat Johnson. 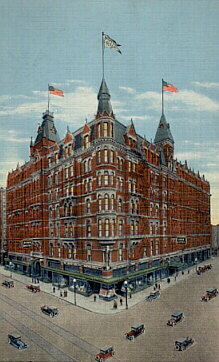 By 1914, Claggett was the distributing agent for the Hamm Brewing Company in Austin, Minn. After the election, Buell writes, Claggett beat a path to St. Paul, where he “took a fine suite of rooms at the Ryan Hotel,” a palatial edifice at 6th and Robert streets downtown, and began to wheel and deal. Claggett and his colleagues decided to make their stand on the selection of a wet-friendly House speaker. They chose as their standard-bearer a second-term member, Rep. H.H. Flowers of Cleveland, Minn. Seeing what the liquor interests were up to, pro-Temperance House members likewise moved to rally around a single figure, Rep. Sam Gordon of Brown’s Valley. The composition of the House following the 1914 election seemed to favor Gordon, but both sides spent the two-month interlude between the November election and the start of session trying to win votes for their man. Claggett and company did their jobs well. 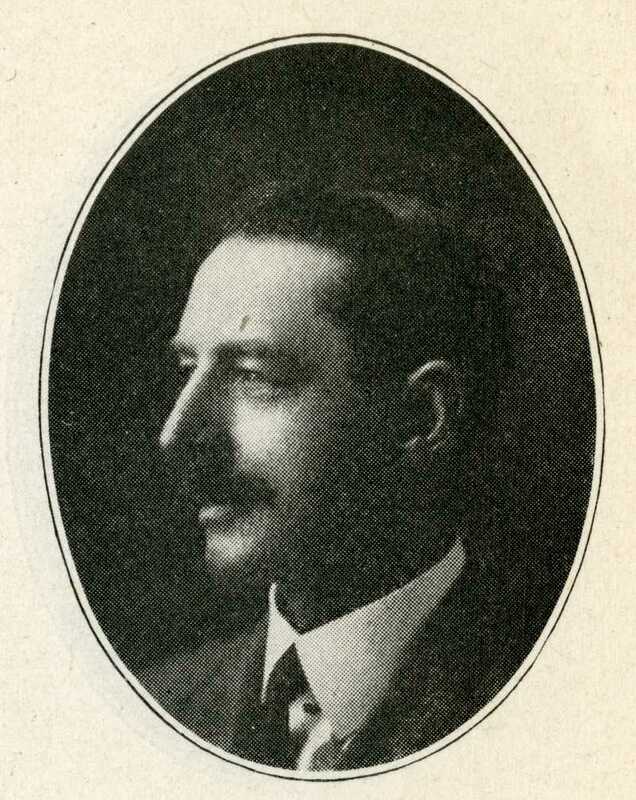 When the House convened to elect a speaker on Jan. 5, 1915, what appeared to be a narrow majority for Gordon began to come apart during nominating speeches. Rep. J.H. Erickson of Big Stone County, a pledged supporter of Gordon, instead spoke to second the nomination of Flowers. 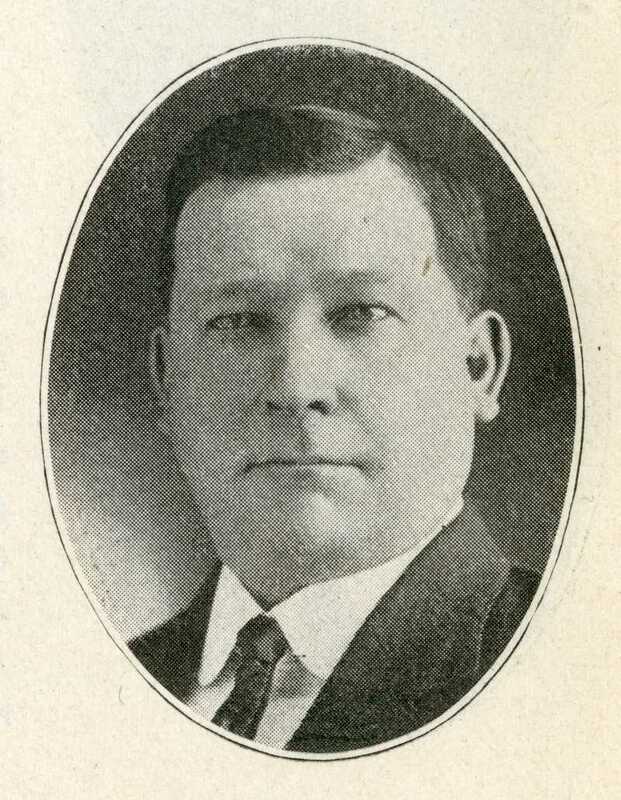 Buell went on to note that Erickson, an employee of the First National Bank in Clinton, Minn., who was serving his first and only term, was subsequently made chair of the committee on banks and banking. One more Gordon supporter defected on the first ballot for speaker, and then another on the second. It was enough to hand the speaker’s gavel to Flowers and the wets. But if distilling interests proved more than capable at arm-twisting, they erred in their judgment that a hand-picked speaker would prevent House passage of the county-option bill. A month later, the bill cleared both chambers by relatively close votes: 36-31 in the Senate, 66-62 in the House. It was signed into law by the state’s newly elected governor, Winfield Scott Hammond, in February. 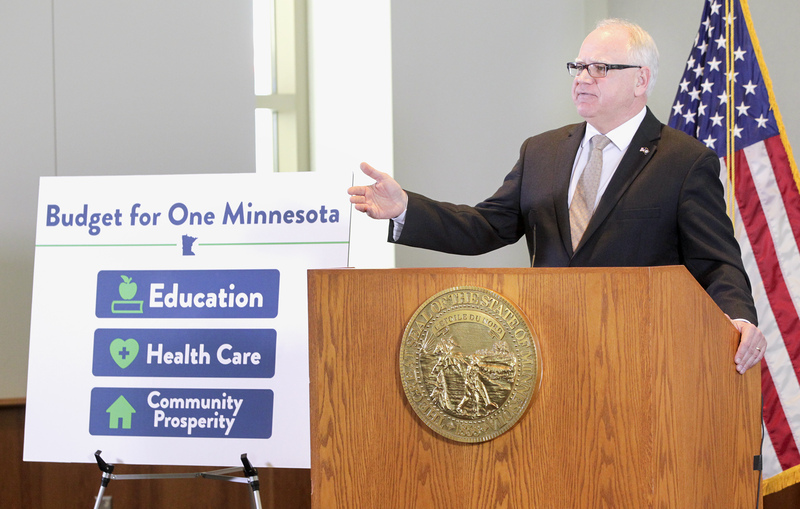 Though the threshold was relatively high – petitioners had to amass signatures equivalent to 25 percent of the ballots cast for governor in their counties in the preceding election – 56 Minnesota counties would go on to vote on the issue before the year was out. Forty-five of the 56 counties opted to go dry. By the time the 18th Amendment to the U.S. Constitution made prohibition the law of the land in January 1920, every Minnesota county had voted on liquor. Sixty-four opted to go dry, while 22 stayed wet. The state’s 87th county, Lake of the Woods, would not be incorporated until 1922. According to the January 1919 edition of the journal Progress (formerly Temperance), that left 87 percent of the state’s geographic territory – though just 47 percent of its populace – on dry ground. Progress (formerly Temperance): A Monthly Journal of the Church Temperance Society. January 1919.